Home / News, Other Political News, Politics / United Nations lauds UHURU over his relentless war on graft - You are now a champion of the war on what bedevils Africa!! United Nations lauds UHURU over his relentless war on graft - You are now a champion of the war on what bedevils Africa!! Tuesday August 14, 2018 - The United Nations (UN) has Commended President Uhuru Kenyatta for his ongoing efforts to rid the country of corruption and economic crimes. 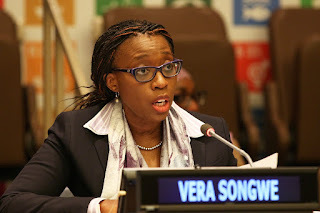 In a statement issued by United Nations Economic Council for Africa's (UNECA) Executive Secretary, Vera Songwe, the global organisation termed President Uhuru Kenyatta as an African champion and a leader the continent is closely following with admiration. “Your Government's sustained onslaught against corruption, economic crimes and impunity in Kenya is setting the pace for the rest of the continent," Songwe noted. The UN diplomat issued this statement after briefing Uhuru about UNECA's 'HonestService' Campaign that was launched in Nouakchott, Mauritania, in June this year and that seeks to encourage the youth in Africa to tweet using the harsh tag #honestservice every time they get a service without having to give a bribe. 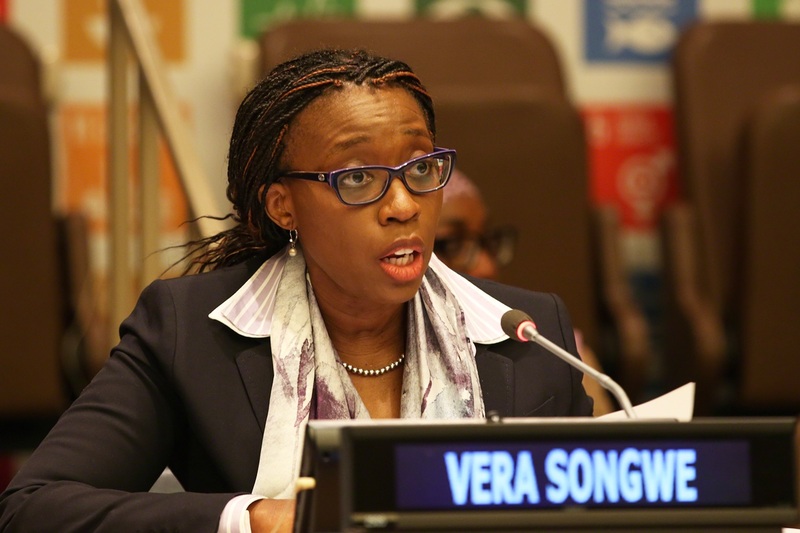 Besides the briefing on the campaign and discussions on the fight against corruption, Uhuru and Songwe deliberated at length UNECA's involvement in the Government's Big 4 Agenda. Unye should be next Nobel Laureate for peace and also win Ibrahim Mo's leadership award at the end of the Bomoa-Bomoa.... The caveat here is; he spares no sacred cows, including his very own, let alone those of close family, cronies and mentors (Read Moi and Kibaki).